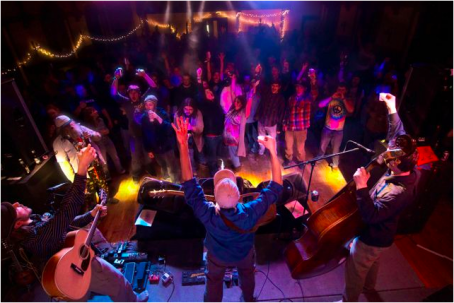 New England Music Awards week continues with the three-piece Jatoba, a self-described “groove-grass” band that is nominated for Best in State: Vermont. 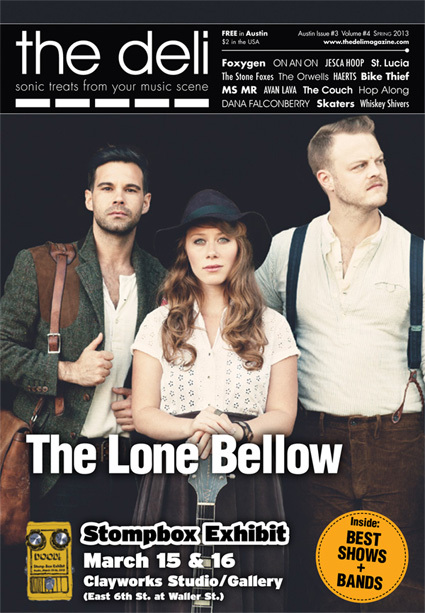 The group combines traditional bluegrass tempos, bumping bass lines and an onslaught of other instruments including the sitar and the banjo. Jatoba has been on the local circuit since 2008 and released its first album “Death, Fire & Picnic Tables” in 2011. Here is what John Samison, who plays mandolin, acoustic guitar, sitar and mandola in the band, has to say. Best of 2013 Poll for Emerging New England Artists: FINAL RESULTS! 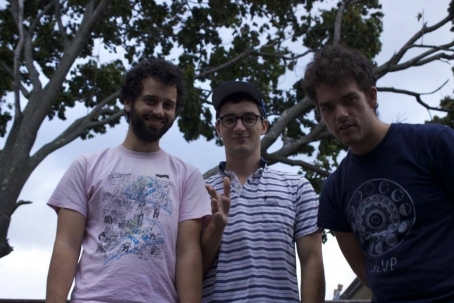 Kudos to indie rock slackers Krill (pictured) for winning it hands down! Thumbs up to multifaceted blues rock songwriter Sarah Borriello and to pop experimenters And the Kids. Here is how it all went down: first, we let the local bands submit their music (for free) and got our Deli editors to pick the nominees. Then we polled a list of 15+ New England scene experts (our jury) and asked them to nominate three more bands of their choice each. Then we polled our writers, then we polled our readers. 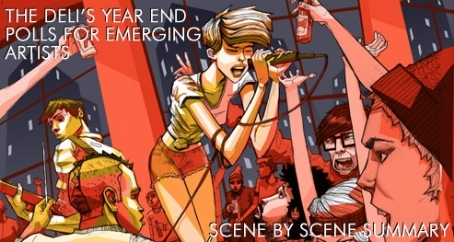 We tried to keep things open for each single genre, from Indie Rock to Roots Music to Hip Hop. 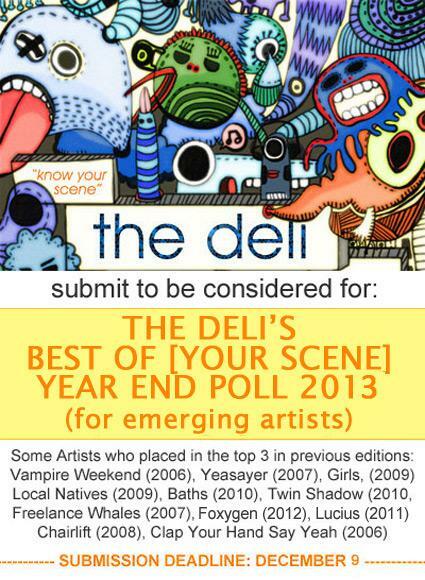 THE DELI'S YEAR END BEST OF [YOUR SCENE] POLL IS BACK! SUBMIT YOUR MUSIC HERE! - it's free. 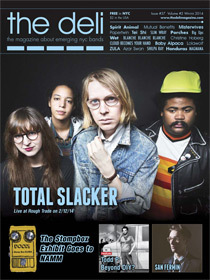 Once again, the big prize for the Year End Poll winners is to be featured on our upcoming SXSW issue (see last year's edition on the left, read it in pdf HERE), and this year we'll also have a bundle of recording software (to be announced soon). The process to determine these lists is rather complicated - if you want to try and get your head around it, be our guest and go HERE. But if all you are interested in is to be part of it and get some exposure, then read on. The first phase of this poll allows ANY BAND OR SOLO ARTIST based in one of the scenes we cover to submit their music for a minimum of 3 spots in the pool of the "Best of" your city nominees. This phase starts right NOW! A team of Deli writers will choose a minimum of 3 artists that will be added to the pool of nominees for the next phases of the poll. The bands selected will be announced in early 2014. Please spread the word about this and good luck!